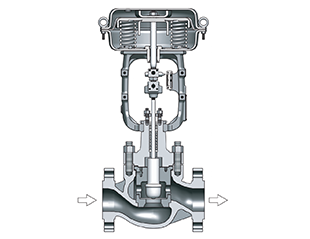 How does the three-way control valve working? 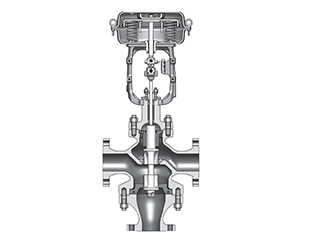 Control valve achieve a wide range of applications in various fields, this is an important symbol of the industrial automation. 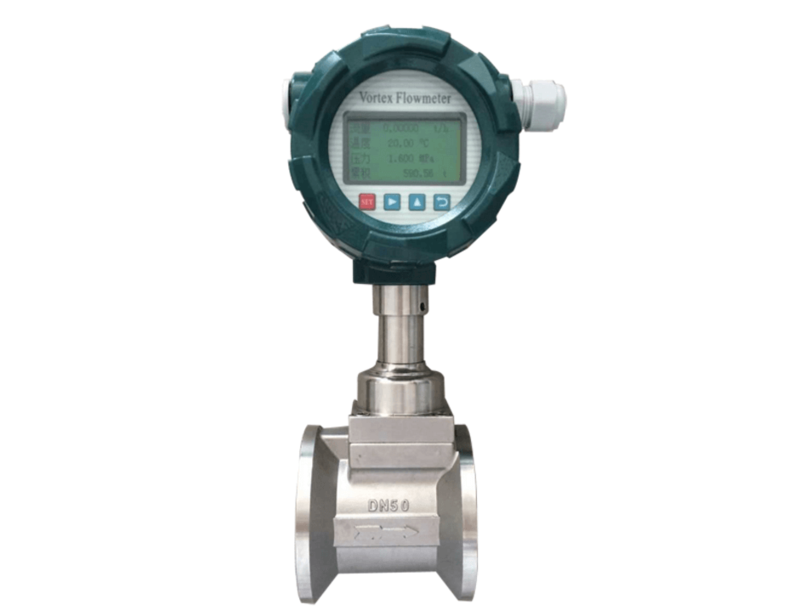 Gate valve, ball valve on their body or handle marked with nominal pressure, they purchase suitable valves according to their needs. Electric control valve is an important machinery and equipment in industrial process. In order to control valve to work properly, equipped actuator should be able to generate sufficient output power to ensure a high degree of sealing and the valve opening.